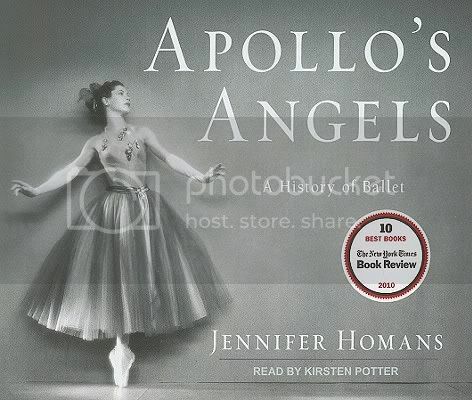 In Apollo’s Angels, Jennifer Homans tells the story of 400 years of ballet’s history, a history which, until now, has been unwritten. Ballet is ballet is ballet. Or so I thought, before reading Apollo’s Angels. I had no idea that there were national differences even today, or that political movements such as the French and Russian Revolutions were so expressed through the art of ballet. 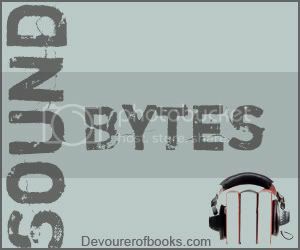 Weighing in at almost 700 pages in print and close to 24 hours in audio, Apollo’s Angels is certainly a commitment, but it is a pleasant one. Homan succeeds in writing a book which is informative about the history of ballet and the way that ballet serves as a mirror of social and political history, while at the same time is not overly technical. There were certainly passages here and there that lost me briefly talking about specific steps, but even though I have not taken ballet since I was five years old, I was never lost for long, and was engaged enough to stick through those technical sections to return to the history. The one place Homan did lose me was at the very end, in which she makes an argument for the disappearance of ballet in the near future which does not seem to be hinted at or backed up in any way by the 600 odd pages that precede it. Still, though, it was a very short passage in comparison with the rest of the book, and was not enough to permanently leave a bad taste in my mouth. Kirsten Potter did an absolutely lovely job narrating Apollo’s Angels, the casting was really just perfect for the book. For my full thoughts on the audio, please see my review for Audiofile Magazine. I was more interested in Apollo’s Angels for the social and cultural history than for the ballet itself, but ballet was a fascinating way to impart this history. I think this would work well in print or audio, although I don’t think I’d have done as well with it in print, as I would likely have gotten bogged down in the technicalities of dance. Recommended. 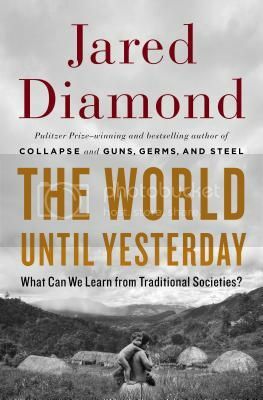 If you have read Jared Diamond’s Collapse, you know that the natives of Easter Island caused the collapse of their own civilization in the course of building their famous statues, causing the deforestation of their island by cutting down trees to transport the giant heads. Hunt and Lipo did not set out to disprove this widely accepted truism when they ventured to Easter Island, called Rapa Nui in the local language, but disprove it they did and, in the course of doing so, they unraveled many of the mysteries surrounding Easter Island: from the true cause of the deforestation of Rapa Nui, to the social structure that supported statue building, to the statues themselves and how they were moved. 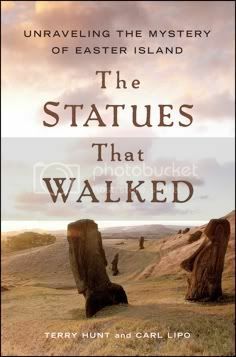 One need not be an archaeologist to find The Statues That Walked fascinating. Hunt and Lipo lay out their arguments for the past of Rapa Nui in a clear and articulate manner, providing just enough evidence to lend them credibility, but not so many technical details to lose their lay readers. Assuming their science is valid – and Hunt and Lipo give the reader no reason to assume it is not – this team seems to have made great headway in explaining the history and basic culture of the people of Easter Island, not least the explanation that the statues were moved by ‘walking’ them. The only real problem with The Statues That Walked is the extent to which its authors inserted themselves in their story, which was either too much, or not enough. In no way did they introduce themselves or give any sense of who they were, and yet they referred to their findings, their state of mind going into the research, etc. Inserting oneself into a story such as this one can lend a greater sense of narrative flow and make it easier to engage readers, but in order to do that, an actual sense of the personality of the authors must come through. 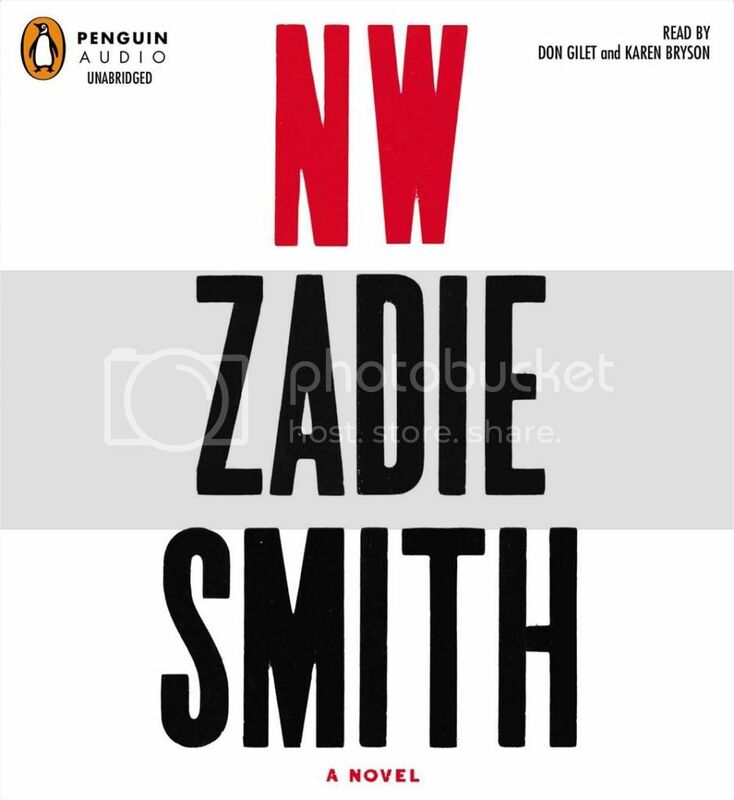 The writing was clear and engaging enough that the authors were not a necessary plot device to keep readers interested. In the end, their random insertion served only to distract from the fascinating picture of Easter Island painted by The Statues That Walked. A solid work of nonfiction, odd insertion of the authors not withstanding. Recommended. Source: Simon & Schuster Galley Grab. When I was looking at Thanksgiving books for Daniel this year, I went in two directions. One book I bought was a flashy turkey counting book with crinkly turkey feathers, the other was Tomie dePaola’s “My First Thanksgiving.” I’m not going to lie, part of the reason I’m writing about dePaola’s book is because we seem to have lost the crinkly feather book somewhere in Daniel book piles after a couple of readings and I cannot recall the title but, surprisingly, it never really captured his attention like I thought it would. 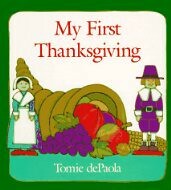 I originally bought “My First Thanksgiving” on the strength of Tomie dePaola’s name alone. To be completely honest, I thought that it looked a little boring, especially for someone Daniel’s age. My original intention was that this would be for the future and the flashy Thanksgiving book would be for this year. Surprisingly, though, Daniel actually seemed to enjoy this one, which gives the young child version of both the first Thanksgiving and basic modern American Thanksgiving traditions in a few concise pages, more than the other. I think it had a lot to do both with the laconic yet informative style, and with dePaola’s trademark fabulous illustrations. dePaola proves that you don’t need to be flashy to create a great children’s book, and I can definitely recommend “My First Thanksgiving.” What are your kids’ favorite Thanksgiving picture books?